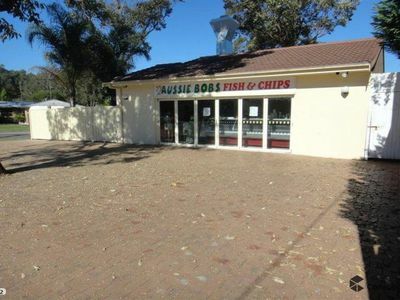 Formerly Aussie Bobs takeaway, this fabulous corner position has great main road exposure. 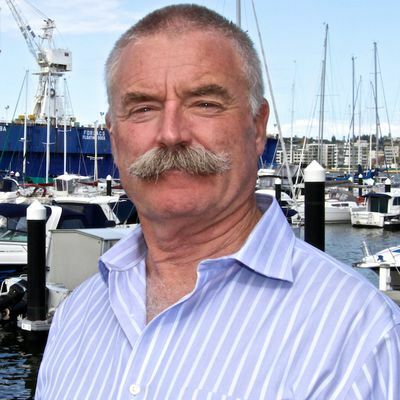 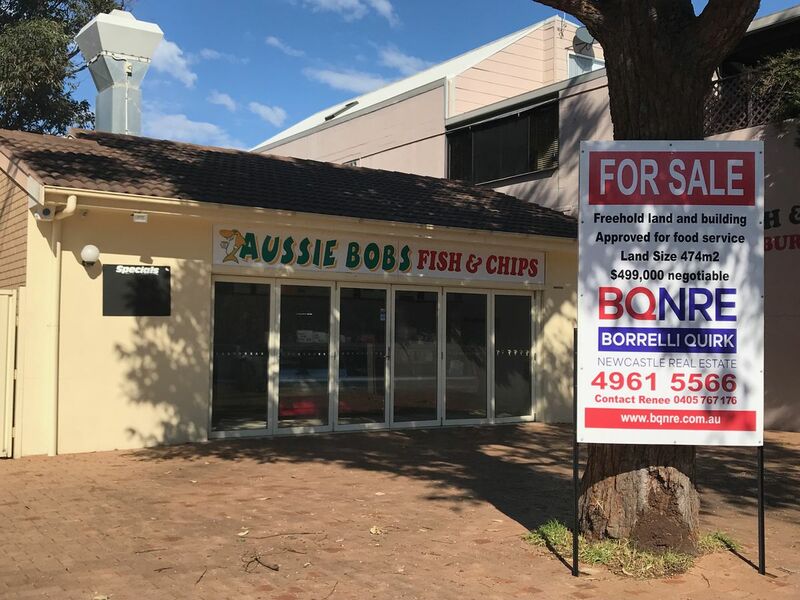 The business has enjoyed a strong loyal customer base and has been established in this position for over 10 years, known by locals and regular visitors alike. 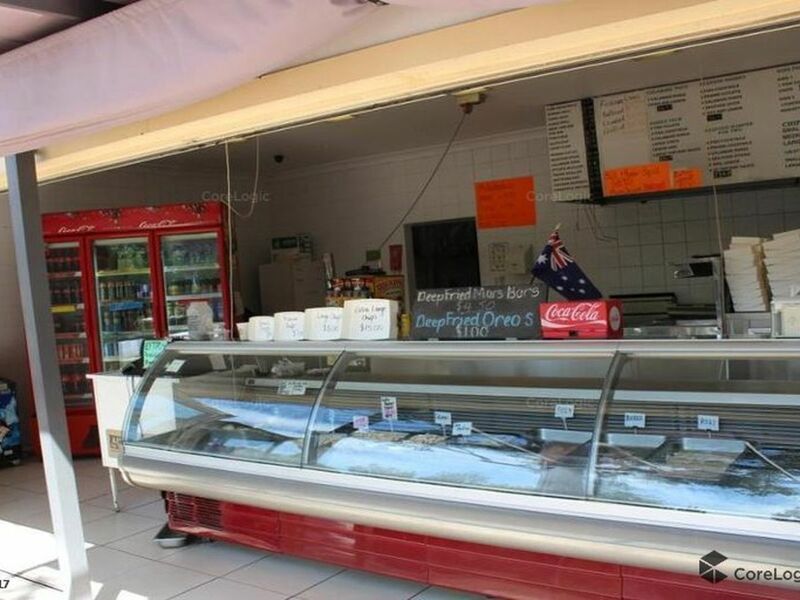 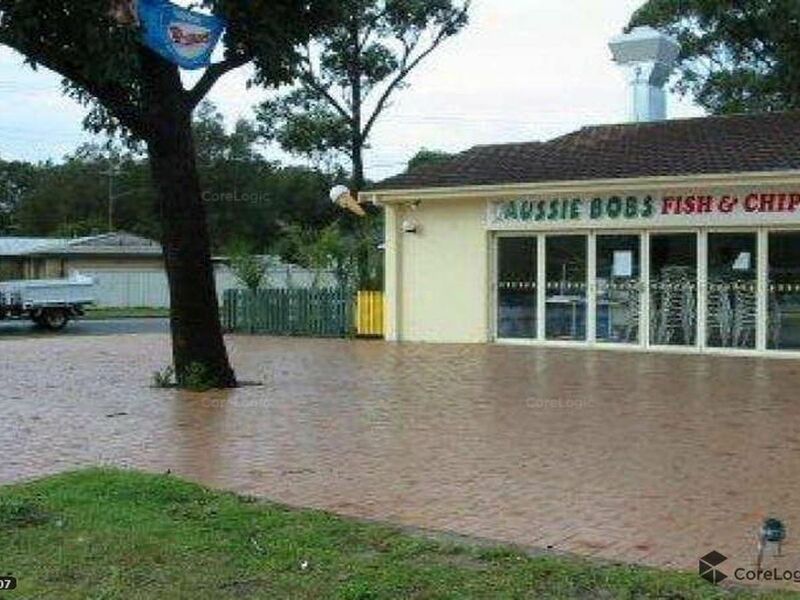 Previously operated as an Iconic fish and chip shop, there is opportunity to piggy back off this established business name or to create your own dream business. 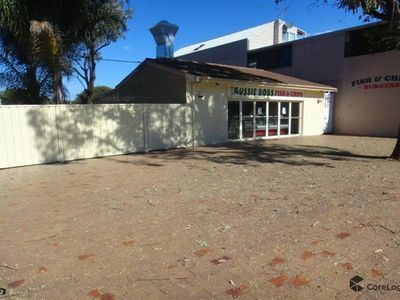 This offering includes a shop front, walk in cool room, dry store, prep room and a large front courtyard ideal for seating.